Arriving in California October 12, 1849, John R. Willms and John H. Kappelmann engaged in the hotel and butcher businesses in Buena Vista, in what is now Stanislaus County. They bought up mining claims and settler's claims until, by 1852, they had a tract of 3,600 acres. The 'KW' brand was the first in Tuolumne County in 1852. After the death of Kappelmann, Willms carried on alone, and the ranch has been owned by the Willms family ever since. 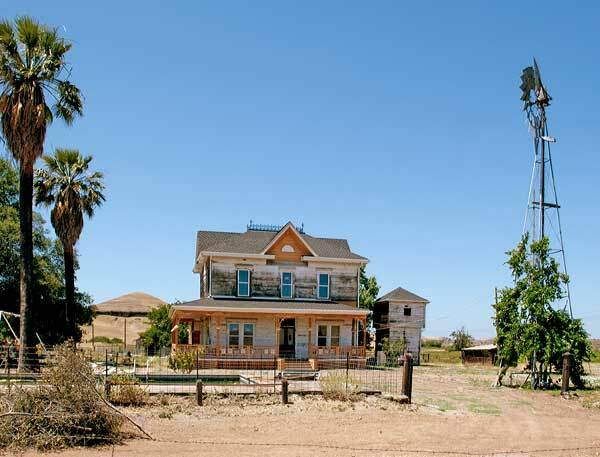 When we visited the Willms Ranch in 2009, we were unable to locate a commemorative plaque, but we did see a posted notice which read in part: "Willms Ranch State Landmark No. 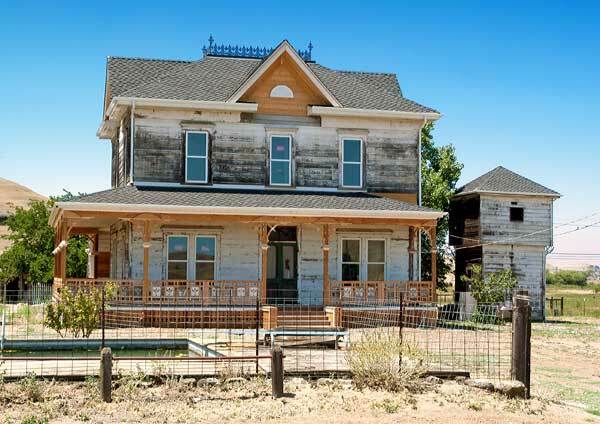 415 is a California State Historical Landmark being renovated by New Interiors of Manteca." 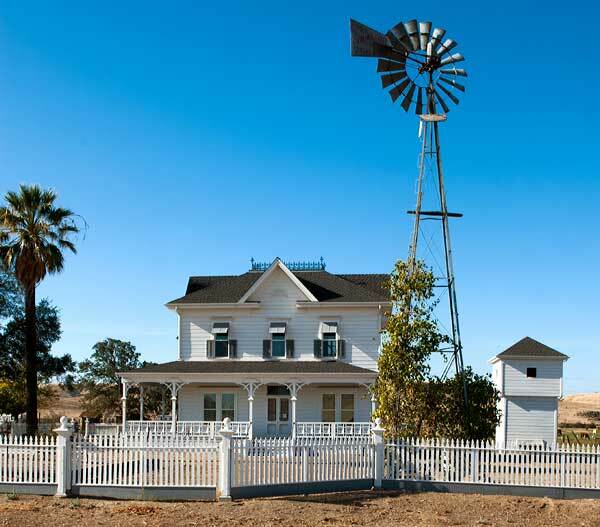 When we passed the Willms Ranch again in 2012, we saw that the renovation was a spectacular success.